Bird Id - Forum - Identifying Birds - Is This A Baby Robin? Forum > Identifying Birds > Is This A Baby Robin? 3 Hello everyone - any idea what this is? Is it a baby robin? 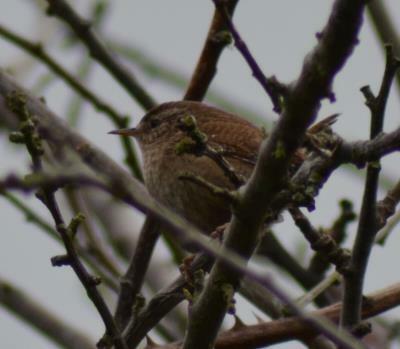 51 Its a wee wren.